Are you a first-time camper? Then spend a few days this summer at MINI ADVENTURE CAMP having all sorts of fun and adventure with new friends. You will choose your program path and enjoy activities! Leave camp with new friends, new memories and new adventures! Leave camp with new friends, new memories, and new adventures! What Are the Six Pillars Of Character? 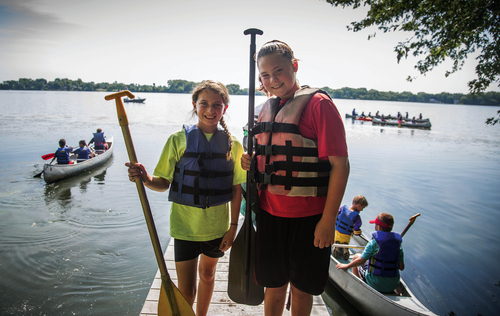 Join our email list to stay informed about what is happening at YMCA of Central Stark County.